Steve Jobs is widely considered one of the greatest corporate leaders in recent history — a view we are seeing in full force this week, now that he has stepped down as Apple’s chief executive. Under his leadership, Apple grew to become the most valuable technology company in the world, delivering products that ushered in a new age of consumer technology, one in which we are constantly connected and endlessly entertained. It is because of his transformational leadership that he is so often labeled a genius. But it is also because of his skills as an orator, his radical ideas and his genuine wisdom about the future of technology that he remains so esteemed. 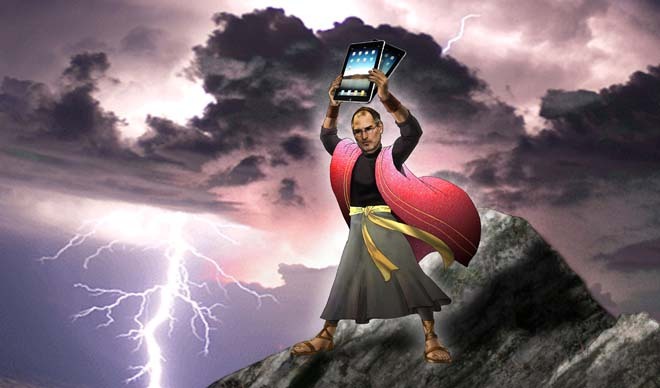 Here, 11 of the most prophetic predictions Jobs has made over his long career.